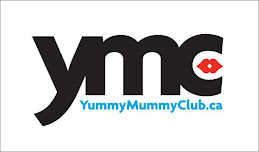 Our World from A to Z: I'm a "real life Yummy Mummy"
What's a yummy mummy look like? My favourite picture, though? Check out row 10 - last picture. Is that a perfect 'mommy' picture or what!